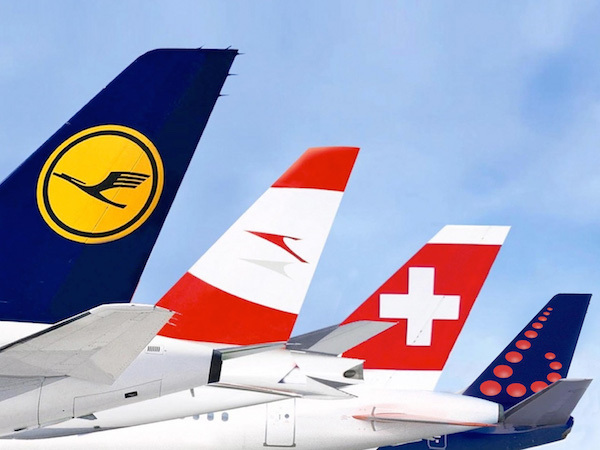 Lufthansa Group has reported adjusted EBIT of €25 million, up €78 million from last year, for the first quarter of 2017. The earnings improvement was driven by service companies Lufthansa Techno and Lufthansa Cargo. Revenue at the German group was up 11.2 per cent to €7.7 billion. The increase was achieved through consolidation of Brussels Airlines and higher traffic revenue. With passenger numbers up a substantial 13 per cent and cargo sales also up a sizeable 8.3 per cent, first-quarter traffic revenue increased by 10.9 per cent to €5.8 billion. Some 4.9 percentage points of this increase can be attributed to the traffic revenues from Brussels Airlines, which has been fully consolidated for the first time since January. This also increased the total workforce of the Lufthansa Group to approximately 129,000 employees. First-quarter fuel costs totalled €1.2 billion, 13 per cent above their prior-year level. Non-fuel constant currency unit costs at the group’s airlines rose by 1.4 per cent.